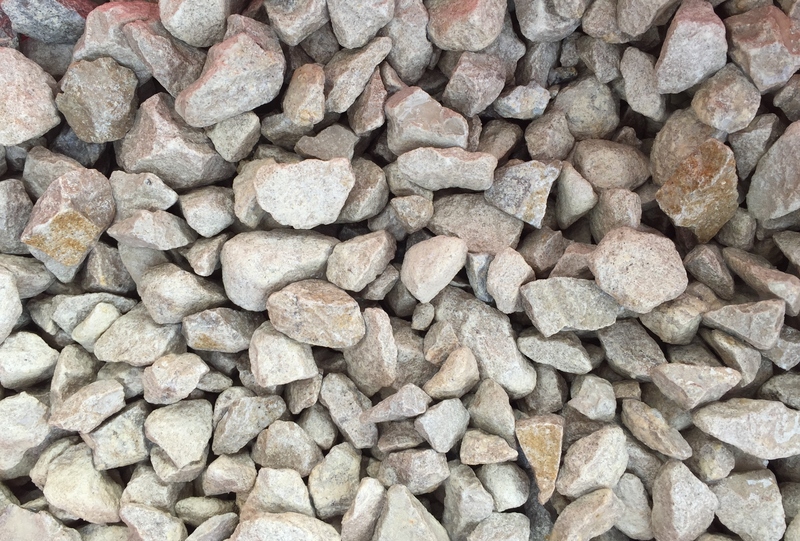 New to our range of decorative gravels for 2015, this material is quarried near Swanage, Dorset. The crushed purbeck is a pale cream mix with grey running through, normally a very dusty product. Available in Bulk Bags & Direct to Site.